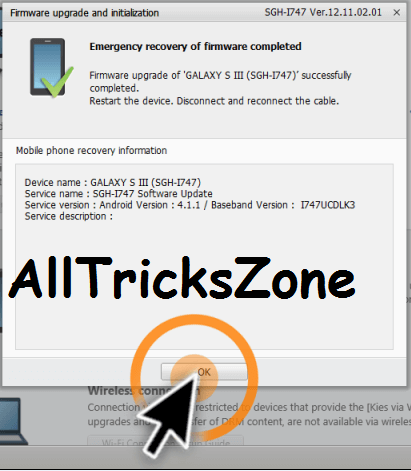 Hey Guys I am Back again With Solution of Fixed Firmware Upgrade Encountered an Issues, Where Some of the Times, When you Flash Stock Firmware in your Samsung Galaxy / Note Device Phone, then you may be facing Firmware Upgrade Encountered an Issue Error. Mostly It is Very Common Error, which occur in Samsung Devices, During flashing stock firmware or when you are updating your Phone. As you know that we have also shared an article on Odin Download Link and Keep Whatsapp Status Online, Also write an Full Method for Flash Stock Firmware in Samsung Device Via ODIN. Let me tell you that my First Samsung Galaxy Device was Samsung Galaxy S Duos 2 And Second Samsung Device Was Samsung Galaxy S4. When i was a newbie in this field, I was tried to root my device & ended up with bricking up my device. So, After brick my Android Device, i was got error of “Firmware Upgrade Encountered an Issue” Getting this kind of errors, And it is hurts me a lot ?????? Android Phone is Nothing, It is Not Rooted. We were also shared an Article on Facebook Premium Toolkit and Best Apps for Android Rooted Phone. Which you can use in your Rooted phone. If you have rooted your Device, then you also have to Flash Custom ROMs Like CyanogenMod CM etc. For getting a most out of your device. Firstly let me tell you this is very common, that people brick their device while rooting it, While Flashing Custom Rom, During Installing Custom Firmware etc. 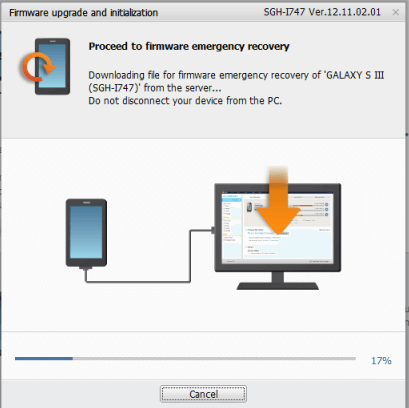 in this case, we need to flash a stock firmware in Samsung device. Also See How to Enable Ambient Display Feature in Android and How to Root Lenovo K3 Note Running marshmallow. if You’re also flashing stock firmware with the help of ODIN, then it may also brick your device, So it will also show you an Error of Firmware Encountered Error, Which you can see in Below screenshot. If you want to fix your device from this error of Firmware Upgrade Encountered an Issue then Easily Follow below simple steps & it will work for sure. So have a look at Firmware Upgrade Encountered an Issues full guide now from below.If you are searching for How to Fix firware upgrade Encountered an Issues without Kies it is not possible. High Speed Working Data Connection for Use Samsung Kies (4G/3G/WiFi Connection is recommended) Because generally it needs 1-1.5GBs Data for Fix your Phone via a Below Procedure. Caution – This step will Wipe All your Data, Means Your Data will be delete. So Working Mobile is better than Data Deleted. Note: We are not responsible for any Damage of your Phone via Following this Guide. Then it will Flash the Downloading Stick Firmware of your device & it will Start Flashing Stock ROM & it will Show you a Success Message that Flashing Stock Firmware is Successfully, Which will look like below Screenshot for – Emergency Recovery of firmware completed. Guys Keep in mind if your device is not listed in above list that doesn’t mean it will not work on your phone. You can still use this method if you have a Samsung Smartphone. So if your issues is not solved then you can simply comment in below section. 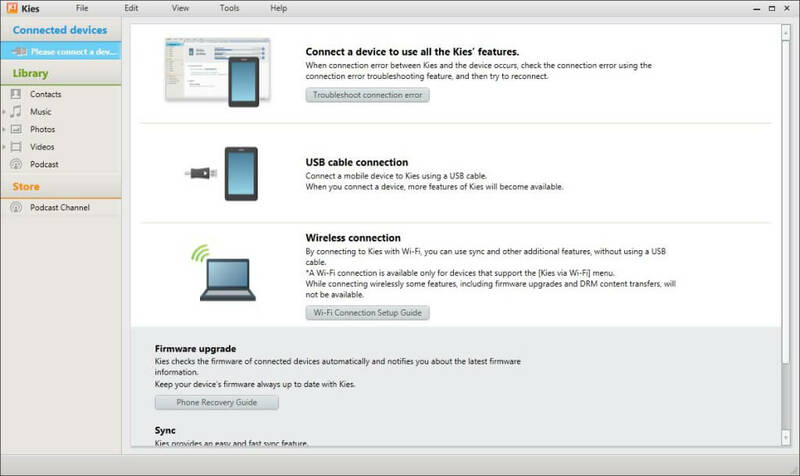 That;s it guys This was the one of the best & Easiest Way, for Fix Firmware Upgrade Encountered an Issue error in your Samsung Device. If you are getting this error in phone, Then you can Fix this error with above tutorial Easily Simply. If your error is still not solved, then you can comment in below, Here i will try my best to reply you as soon as possible. You can also Goto – Settings Service Center and fix your device. For this they will charge you approx 5$(Rs 350) for fix your device from software Damage. You may like How to Control PC from Android Device. While following this Guide if you face any issue then simply drop a comment below. I will reply you fastly for you. Thanks for coming here Stay tuned here for more awesome Tutorial like this.